For printable registration form, please click HERE. If you are interested in becoming an exhibitor or sponsor, please CLICK HERE for the Prospectus and application. Deadline to submit the application is May 3. 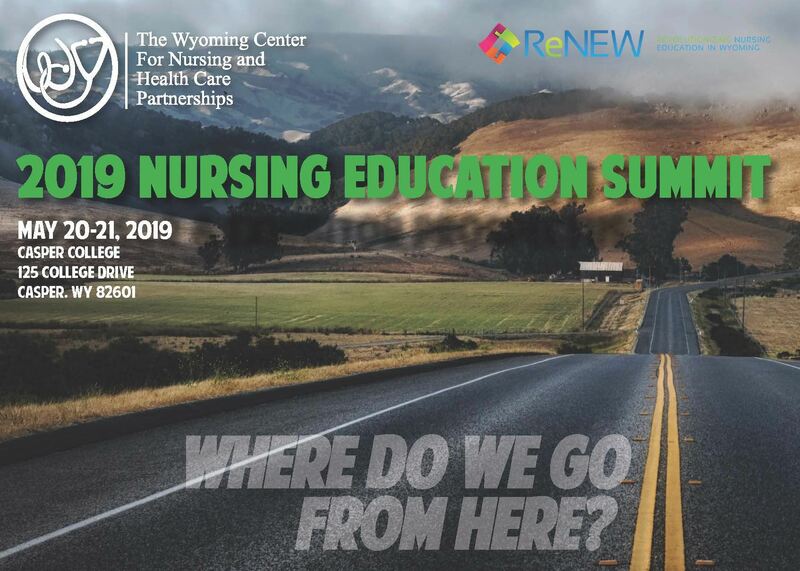 If you have any questions, please contact Jennifer Crawford at wcnoffice@wynursing.org.